Migraine headache pain relief is possible with right combination of medication, devices, and physical practice. Migraines. More people struggle with them than you may think—myself included. 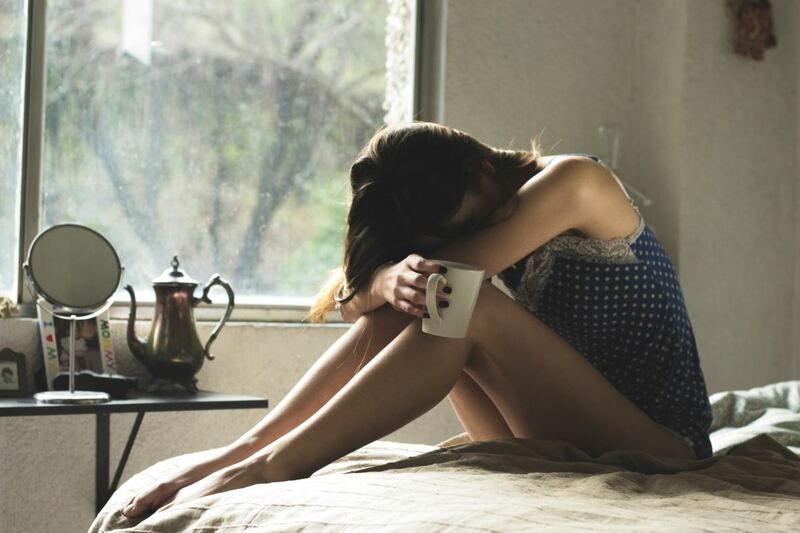 In this article, I'll uncover some of the mysteries around migraines that have left many people frustrated with their condition. Having a better understanding can help you tackle your problems more effectively. 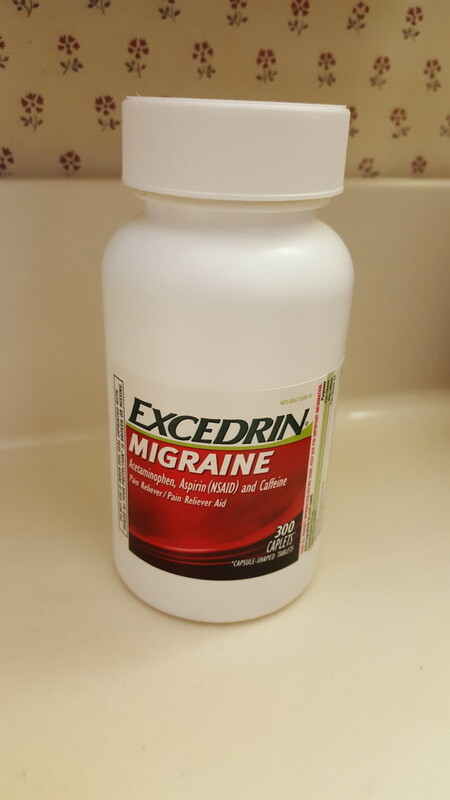 This is the story of my personal struggle of living with migraines. Revised and updated.